Vector Unit has enjoyed a pretty good reputation on Android for a good while now. Not only have they released some pretty popular titles but they have also gone out of their way to support the Android platform more than most. 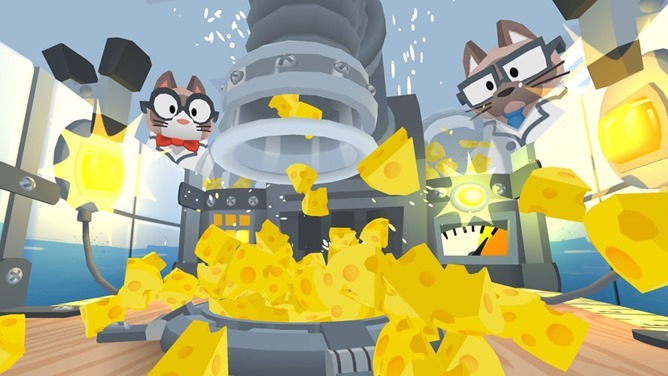 Things like Play Games achievements, leaderboards, and cloud saving have all been a standard for the studio since their inception. Making sure to provide HID controller and Android TV support is also a big plus for them. When you take all of this into consideration, it is no surprise that they have gone on to perform exceedingly well, and deservedly so. 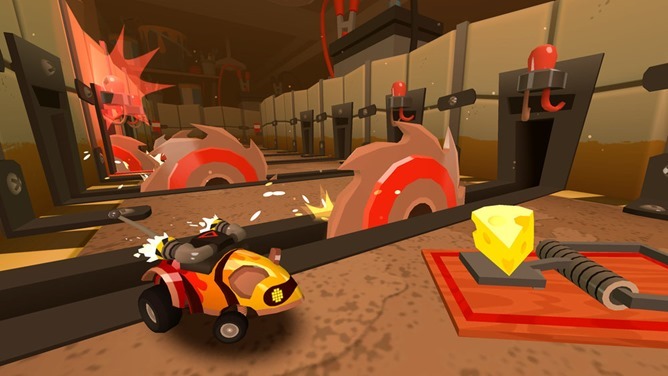 Today we take a look at their latest release MouseBot, a corridor platformer that offers a ton of levels and a whole lot of polish. 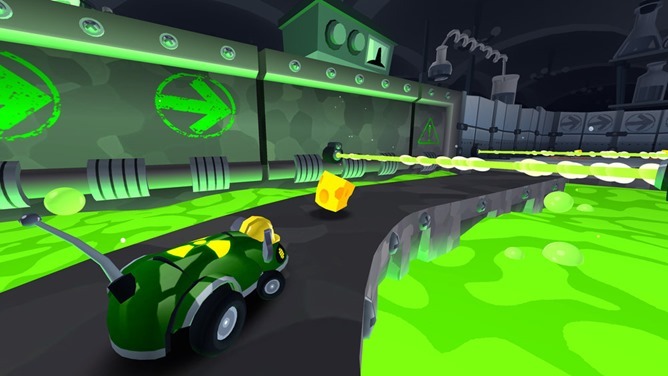 As you can see from the trailer, you control a robot mouse that must platform its way through an assortment of danger filled mazes. The game starts out pretty easy on this front, in order to make sure everyone has a good grasp of the gameplay. 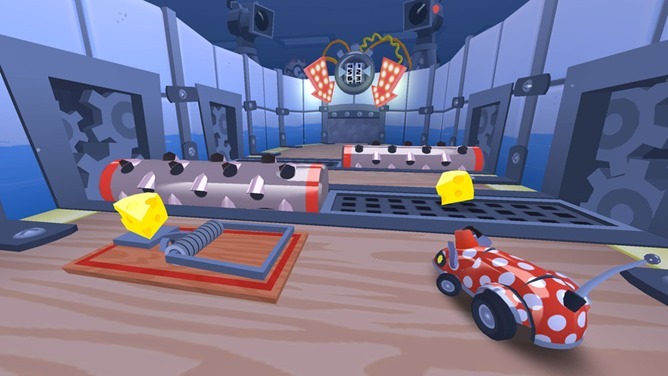 Once you dig in, though, MouseBot can get pretty difficult and thankfully offers a worthwhile challenge. Moving on to the controls, they are quite intuitive as they only allow you to move left, right and perform a jump. That is it. Past that, you are allowed to customize the touch screen controls in the settings. This allows for users to change the size of the buttons or change where they are positioned. You also have support for HID controllers and Android TV. This way you can use your own controllers as well as enjoy the game on your TV set. Frankly, any way you slice it, there should be some form of controls that are to your liking. 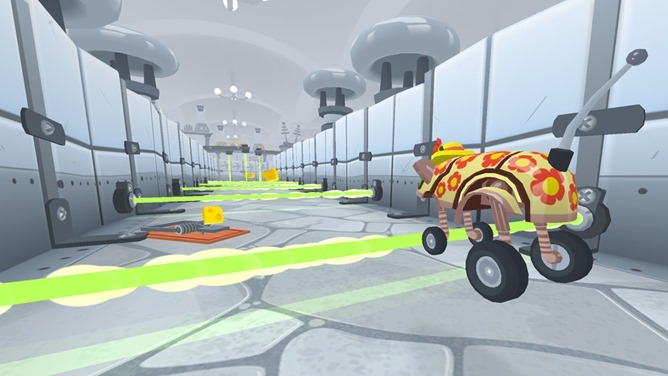 It is also worth mentioning that Play Games is supported in MouseBot with achievements and cloud saves available to the player. While I could personally take or leave achievements, cloud saves are always a welcome sight. The last thing I would like to cover are the in-app purchases. Seeing that this is a free-to-play title some of you may be worried about smarmy FTP mechanics. Luckily, I have not seen many as of yet. Sure there is a wait timer mechanic tied to a second currency and IAPs that go as high as $19.99, but for what I have played so far it is pretty difficult to run out of play time. Now, one thing to consider is that there are advertisements in between rounds of play. If those annoy you as they do me, it may be worth spending $4.99 on an IAP that removes all ads and gains you infinite lives. Basically, it is an IAP unlock for a better-balanced game. Once you have purchased it there is no need for the second wait timer currency. 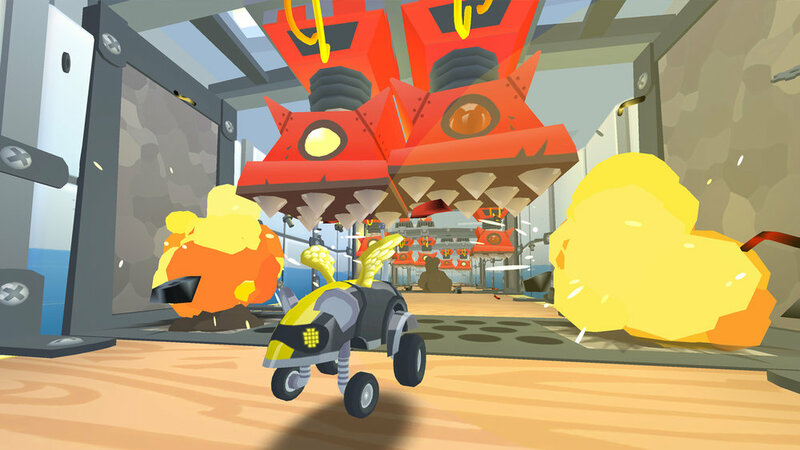 You can play as much MouseBot as you like at that point. So, that is it, folks. 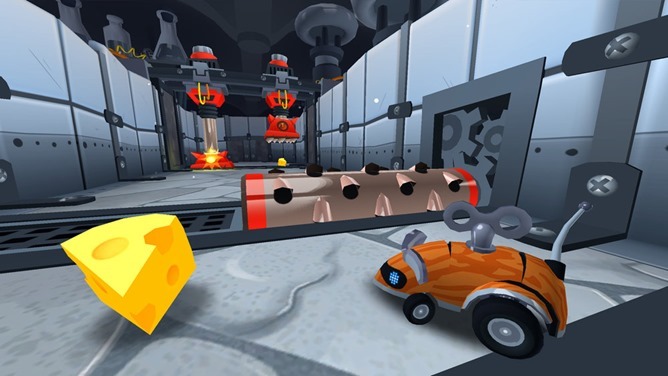 MouseBot is a nicely put together game that offers a full-fledged experience for free and an even better one for $4.99. Even if this style of platformer is not your cup of tea - the game is free - what could it hurt to give it a shot?